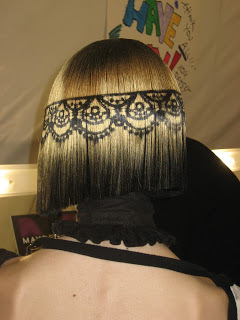 Stenciled Wigs At Betsey Johnson! 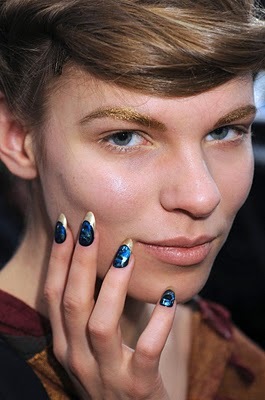 Tux Luxe Nails At Ruffian! 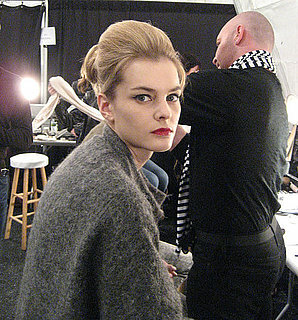 Jenni Kayne Fall 2011: Bright Magenta Lips And Pantyhose Colors!